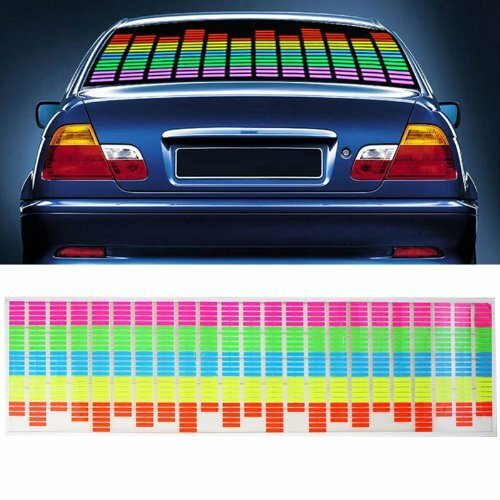 Sound Activated Car Stickers is high tech stickers featuring LED that moves with the sound rhythm of the music. Sound Activated Car Stickers perform in all types of weather. With this Sound Stickers, your car looks gorgeous.